There is no denying that the need for Social Media Management is growing exponentially each day and every brand or business must keep up with the competition. We understand that Social Media Management Services across the numerous social platforms can be really overwhelming, especially when the number increases every month and there are so many trends around the world every second that catching up with Social Media Services is a fulltime job. Not a fulltime job for one person because Social Media doesn’t sleep. The clickfred Social Media Agency is focused on long-term business relationships that ensure our Social Media Marketing Services and strategies produce consistent results. Traditional marketing strategies are becoming less effective, people are more willing to engage with other people and less and less with the brands so, how should they humanize their communication method to succeed? 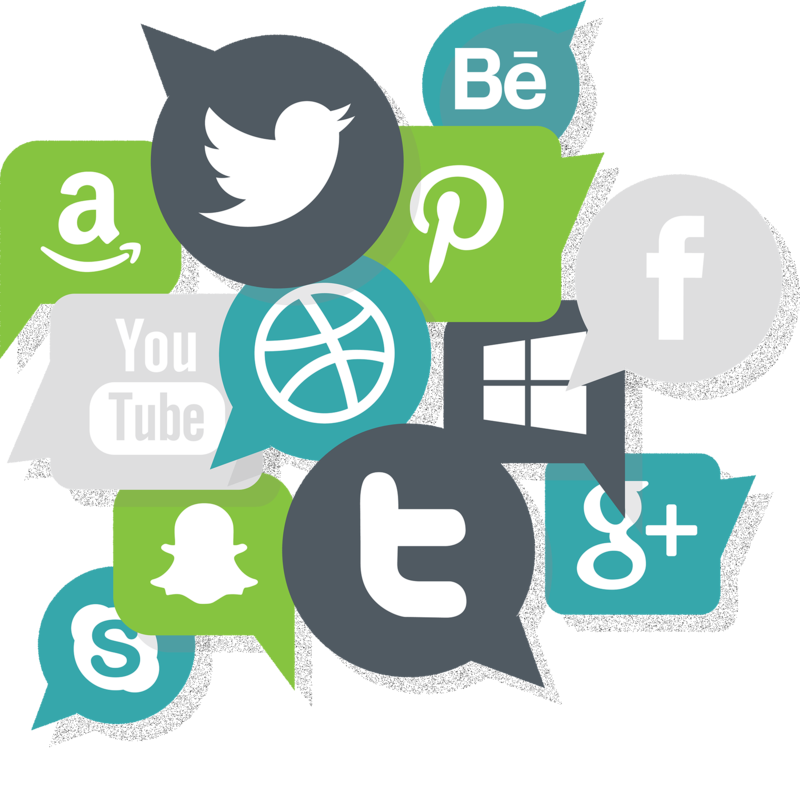 The most effective channel to engage consumers is through Social Media Marketing Services. The importance of social media and communication tendencies will increase and authentic engagement is becoming the standard. Social media has transitioned into a humanized marketing approach as a stronger connection is achieved with a brand’s target audience. Engagement, relationship and trust are the first concepts to consider when humanizing a brand’s Social Media Marketing strategy. But don’t be burdened by this, The clickfred Social Media Agency has the solution to make Social Media Marketing easy for you. Our Social Media Marketing Agency builds strong relationships through human engagement and produce reliable online marketing strategies so you can watch your brand grow online and have the best results, all measurable, all the time. 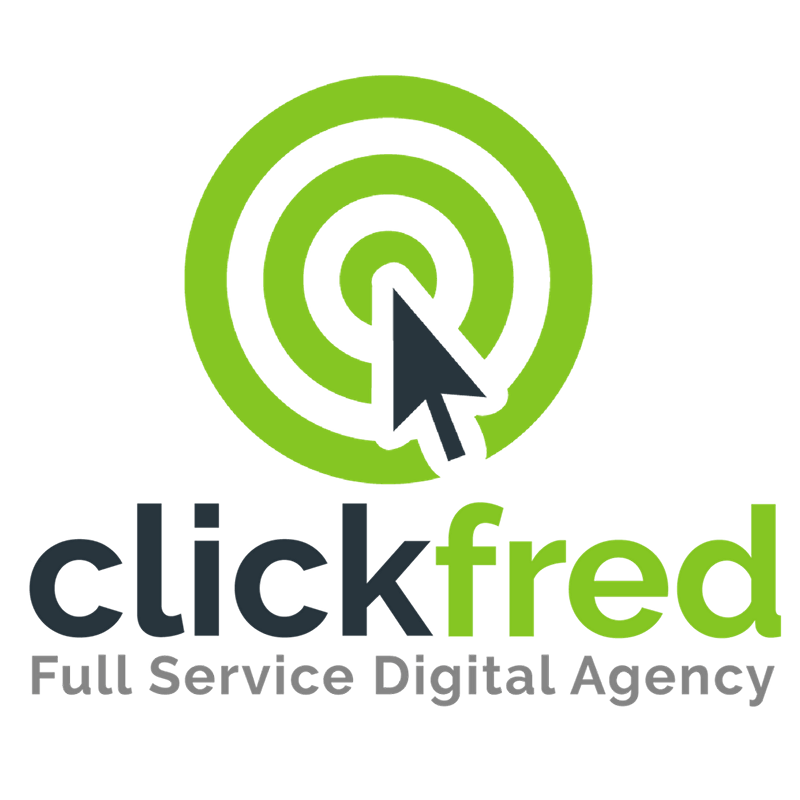 Get clickfred Social Media Marketing Services! The clickfred Social Media Agency has a variety of Social Media Management Services that will humanize your brand and improve your customer relationships. Quality content with an authentic brand voice will increase your presence online with brand trust. 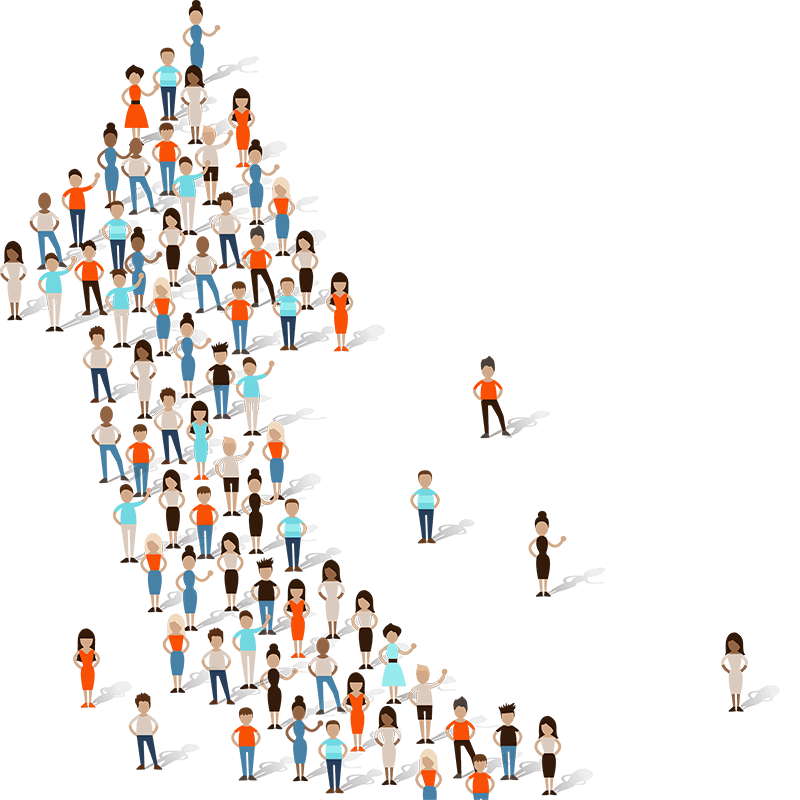 Brand trust will allow for social word-of-mouth and the downstream audience engages by joining the related communities, signing up for newsletters and will take advantage of offers shared by the brand or brand advocates. To build quality content that consumers can trust and share is necessary to know your client, not just identifying their demographics but to really know what they love, hate, what’s their attitude towards some brands, their consumer behaviour and opinions regarding the media they consume. It is about really understanding their necessities instead of forcing them to buy and consume, creating the trust they long for in a brand and really connecting with it. To humanize your brand you need to really connect with your consumer and this word is key. Connections provide ways for people to tell their stories and share their lives and, after all, good storytelling is the secret behind every successful brand. Our Social Media Agency will help you not only to find the way to get to know your consumer but to really thrive in the online world. We will tailor your strategies and focus on the important parts of your brand so your future clients can feel familiar with it. So you know exactly where you are standing and how are your competitors doing, where can you improve, where are your opportunities and how can you achieve the most ROI for the money you invest. The clickfred Agency Social Media Management Services will not only take care of knowing your brand but, as a Social Media Marketing Agency we will also , Review your strategies and efforts, Suggest new ways to increase your reach and Make sure you are reaching the right target. As a Social Media Agency, we are compelled to create dynamic strategies for your brand. Every step we take will be carefully analyzed so you can always have the best results, making sure your brand reaches your correct target. These strategies will help you see every effort as a macro and then start working from there to get the best results. We’ll give your brand a personality and a voice so people can easily connect with it, thus building trust and fidelity for the service provided. Not just giving information and pushing people to purchase the service but actually establishing conversations and giving value content. We will track every move online related to your brand, your competitors and the efforts we make every month. We’ll be as detailed as you need and provide you all the ups and downs, go through the best practices and low points. You will be able to monitor the progress of your brand with real numbers. Our offer wouldn’t be complete if we gave you the prior services but not Social Media Management and on this topic we are experts. Our Social Media Management tool not only allows us to schedule postings in every social media platform but it also helps us analyze your competitor’s posts, comments and engagement. We will provide you different options of postings and the media that goes with it. Don’t have time to create content for Social Media? Leave this in our hands, we’ll be glad to help. 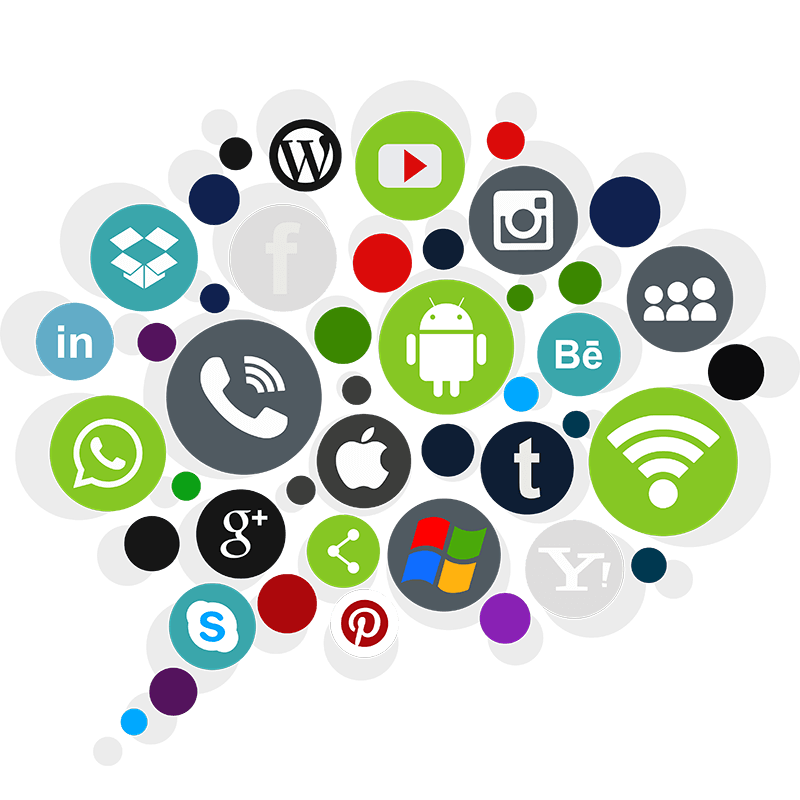 Social Media Management is one of our most popular features since we are really committed to your brand. Make sure you choose the best Social Media Agency for your business, we can assure you we’ll give you the extra mile! Let’s talk! If you’re interested in making your social media shine, contact us and we’ll guide you through the process.